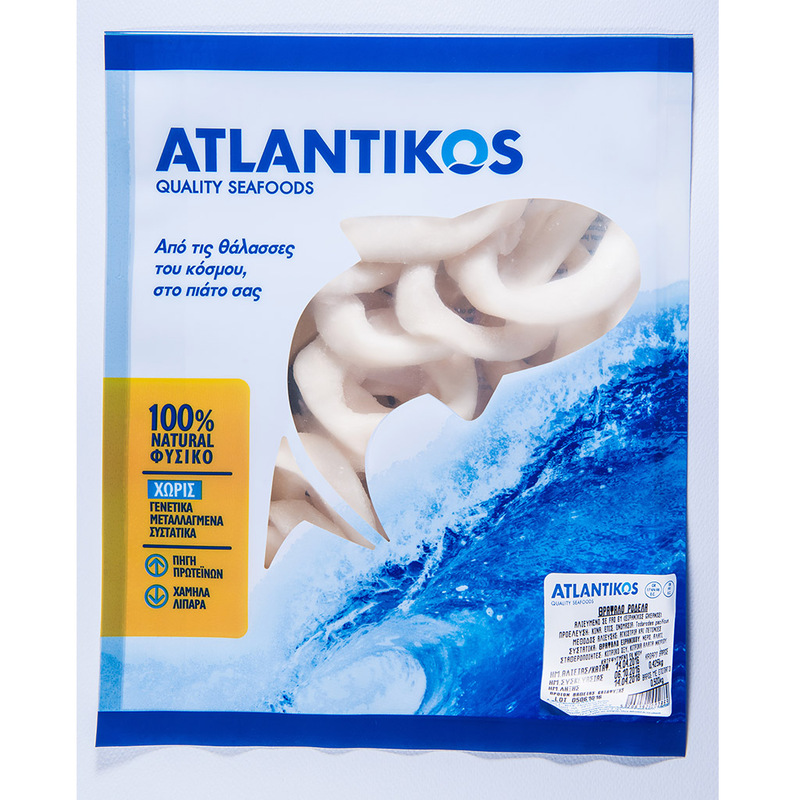 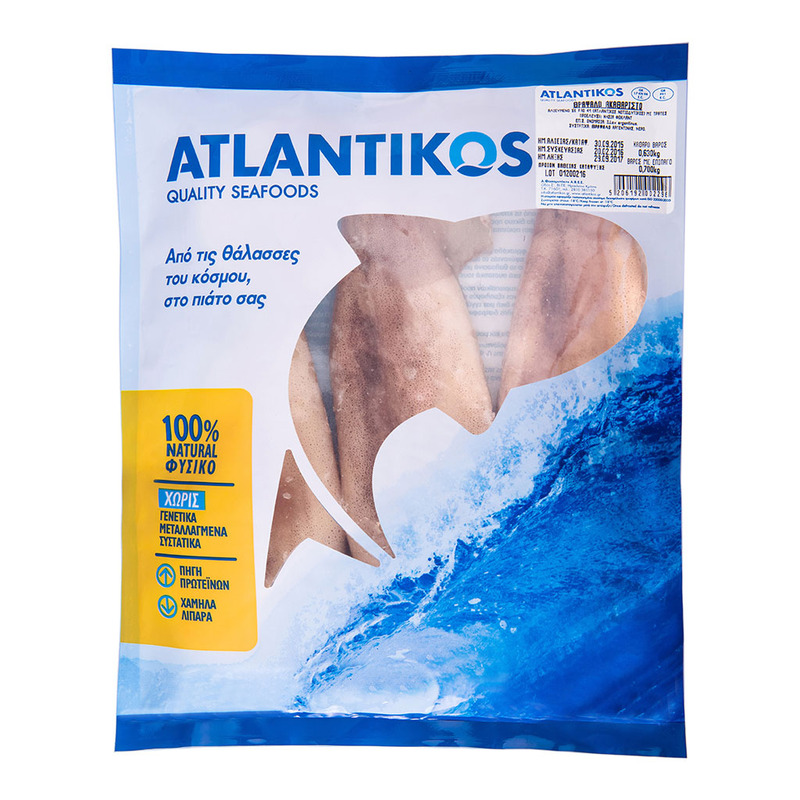 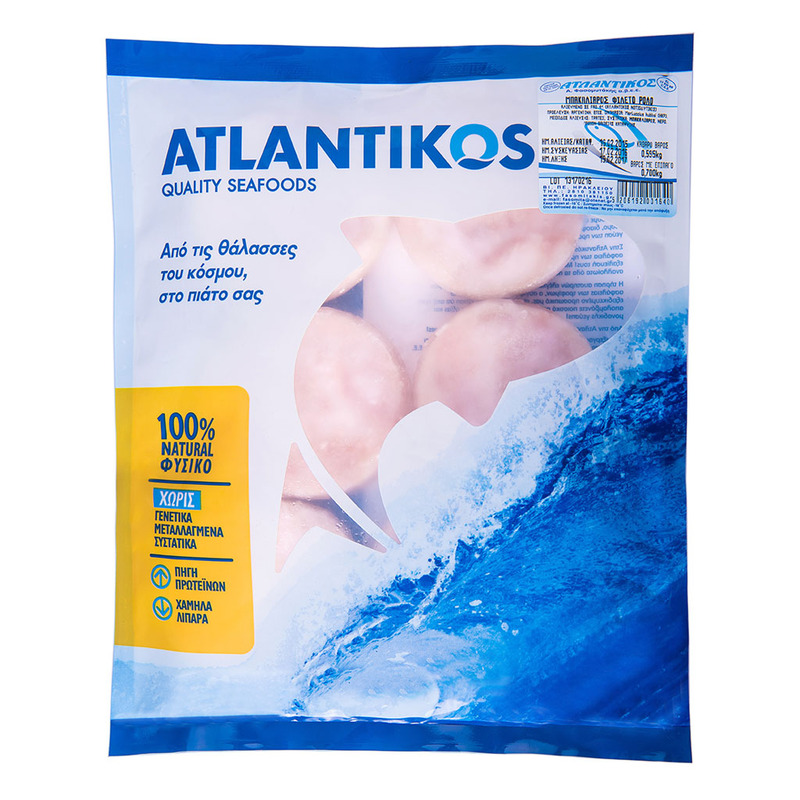 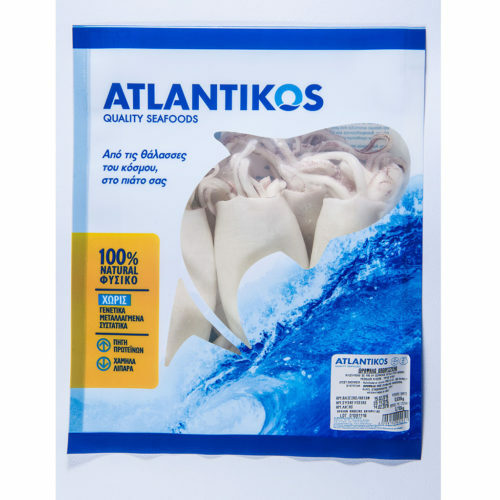 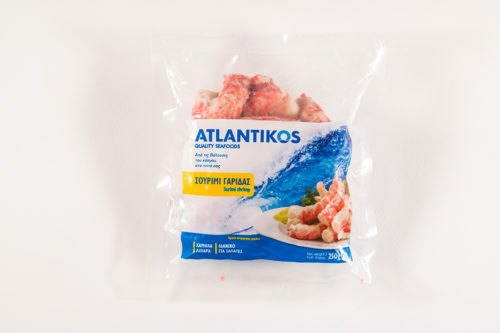 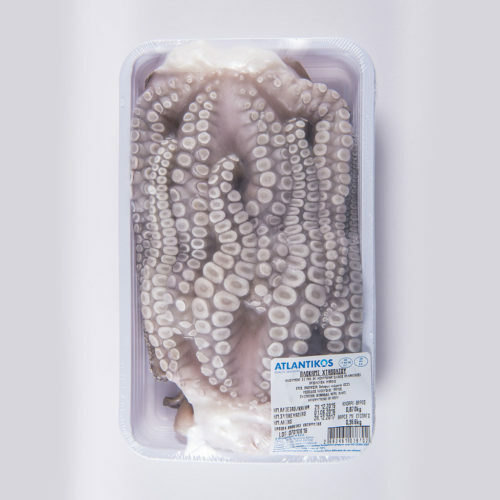 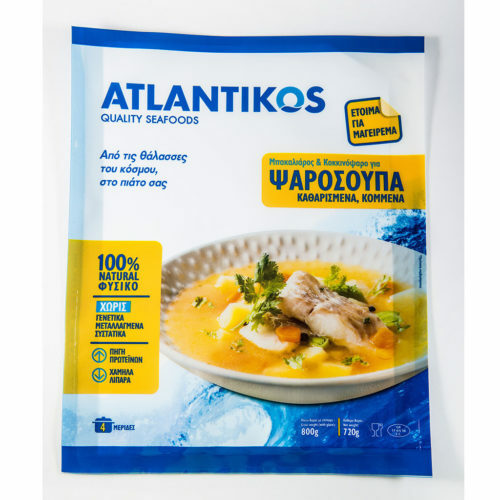 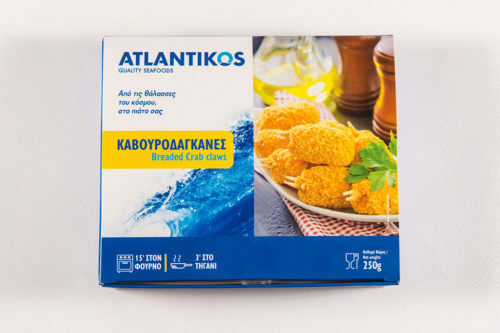 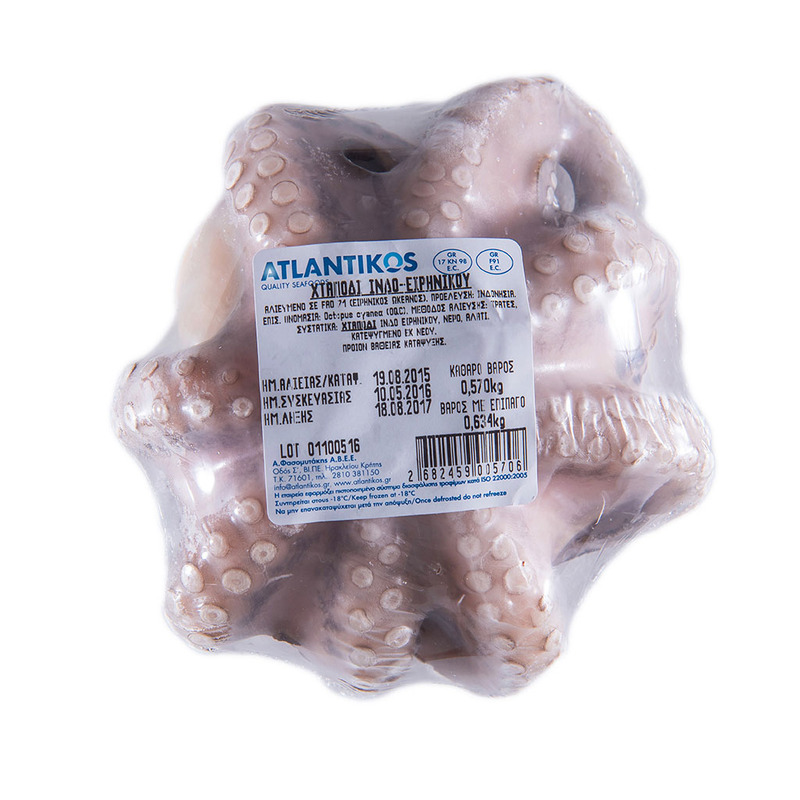 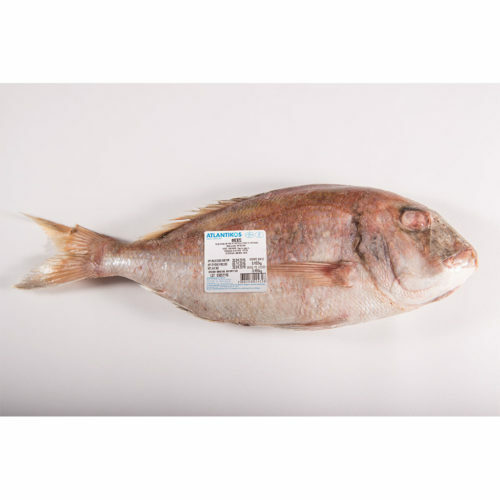 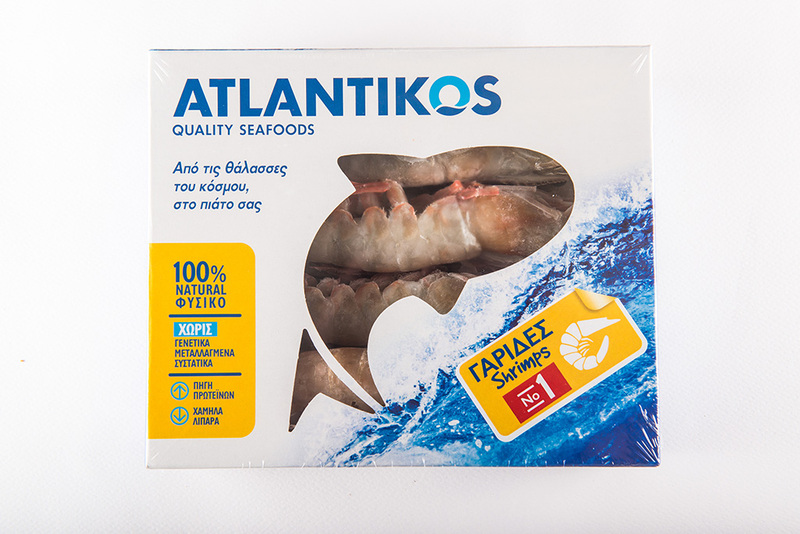 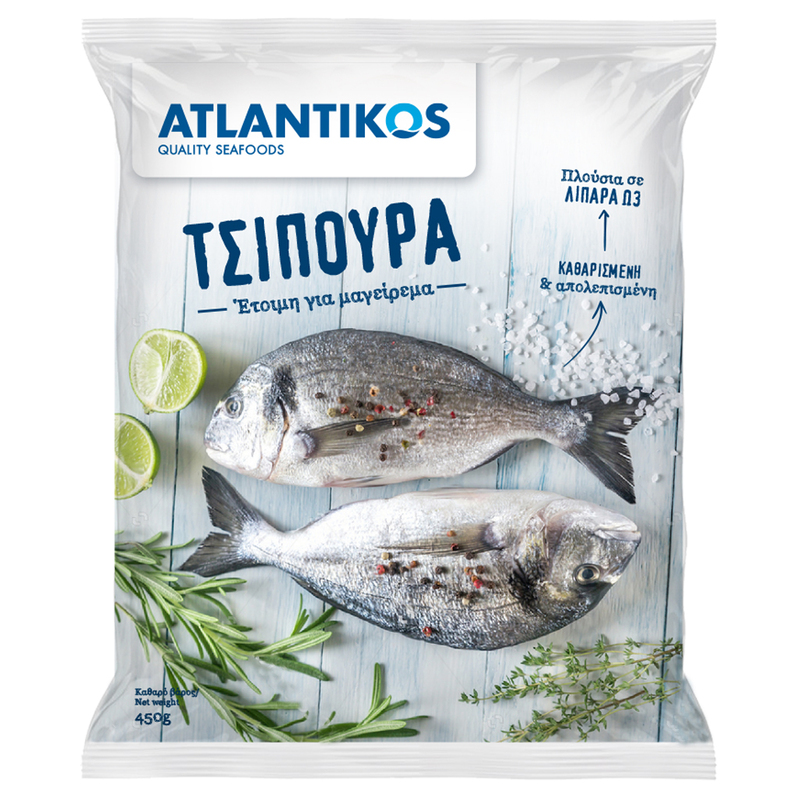 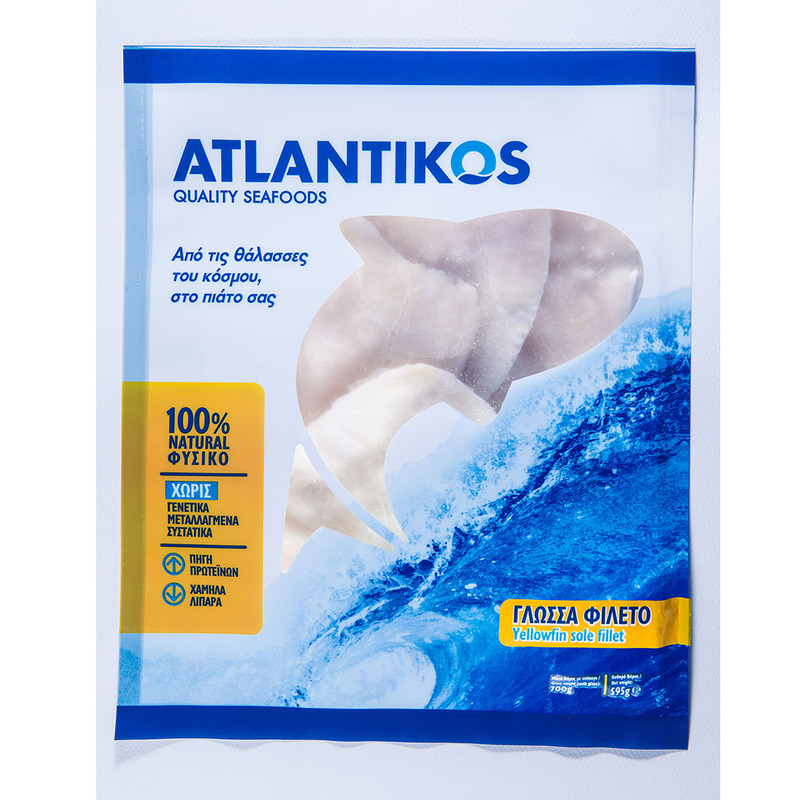 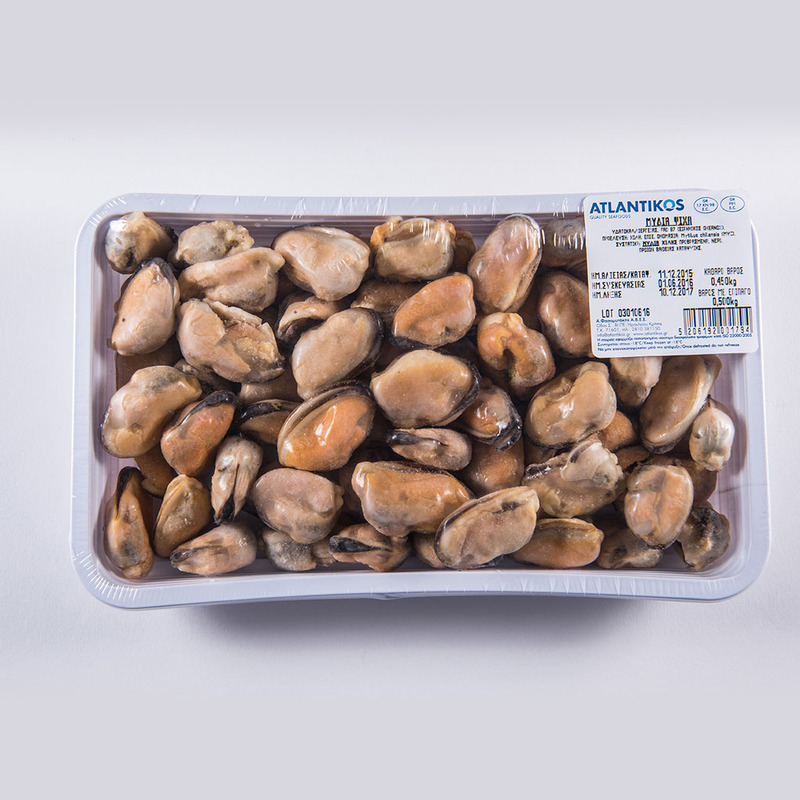 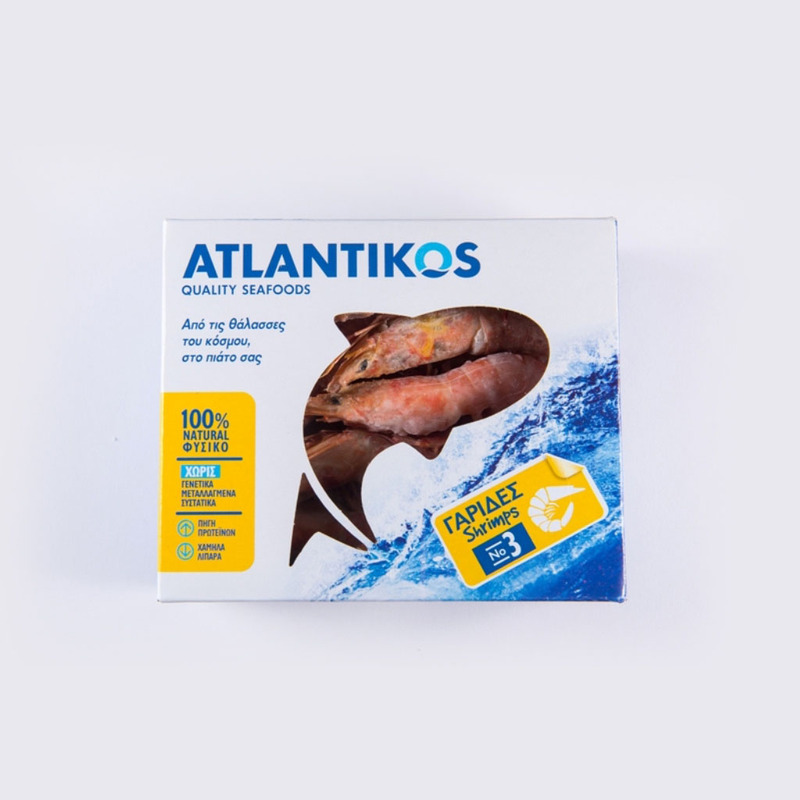 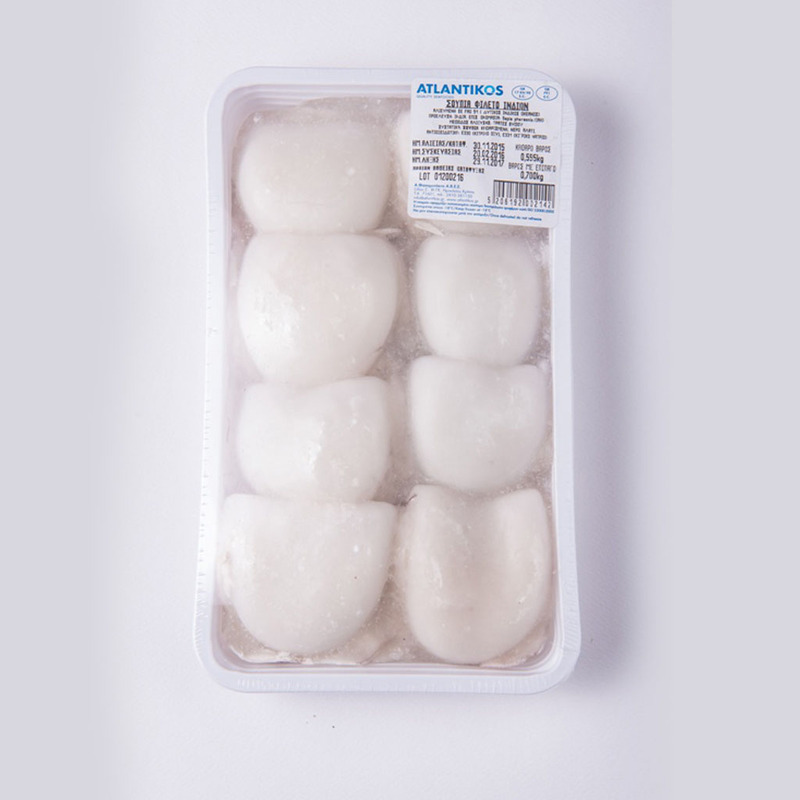 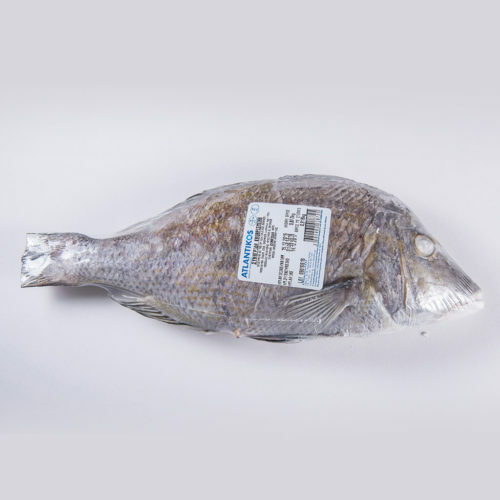 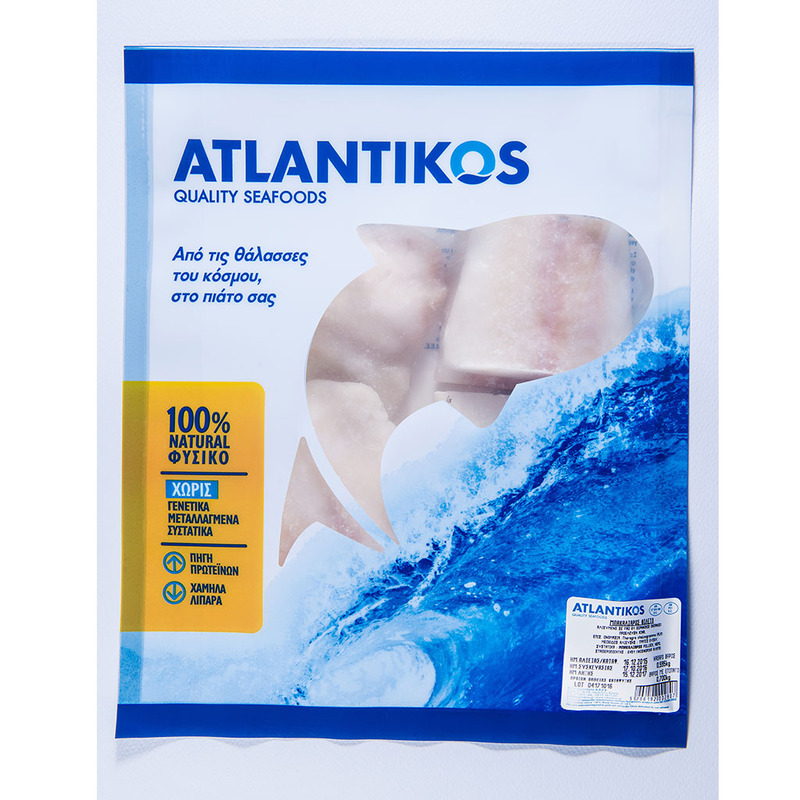 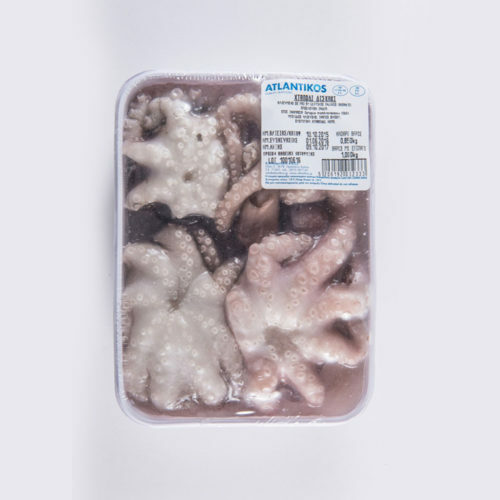 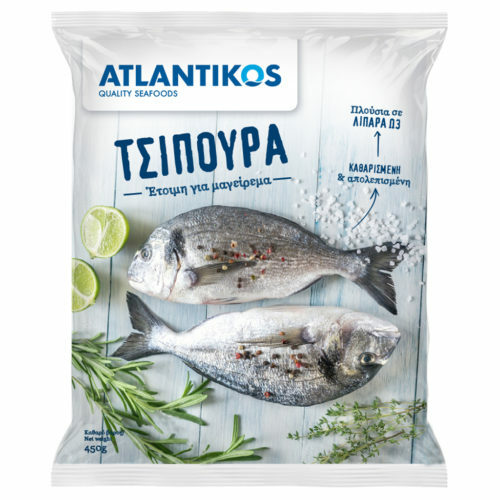 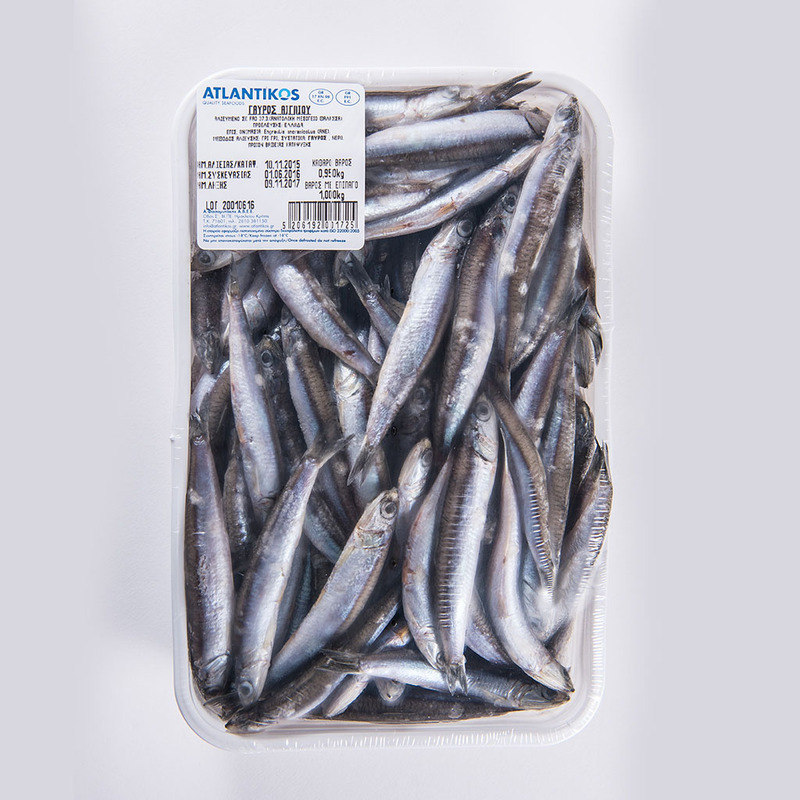 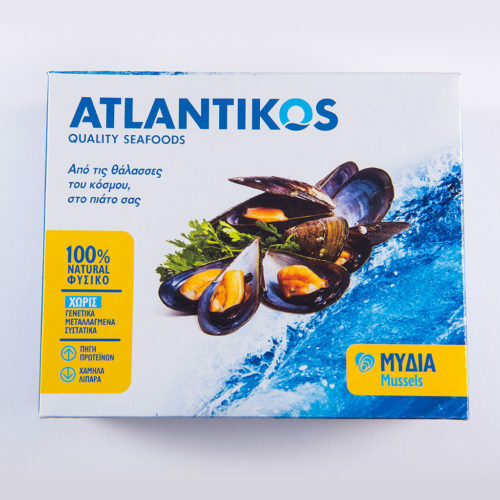 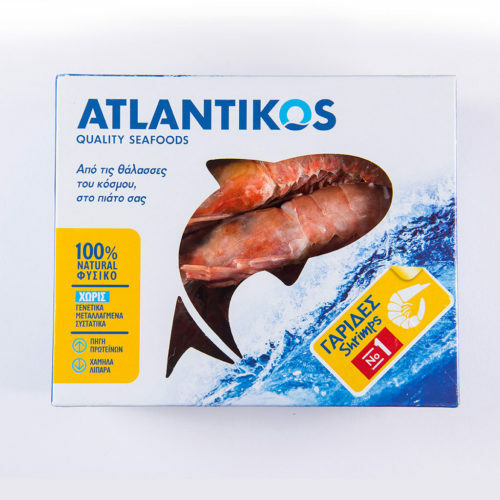 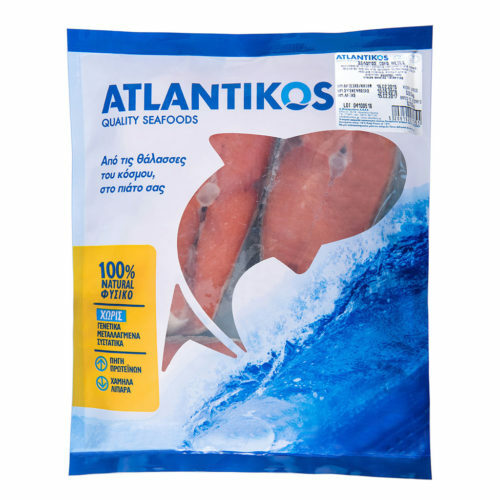 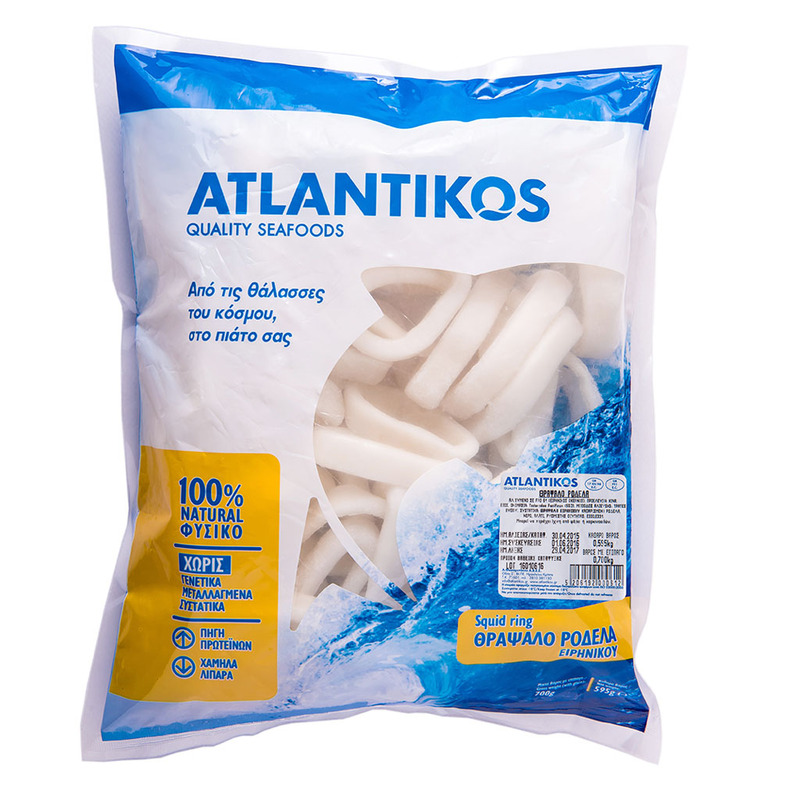 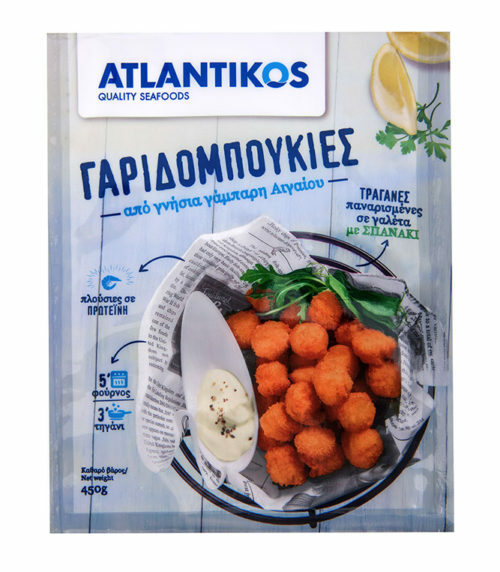 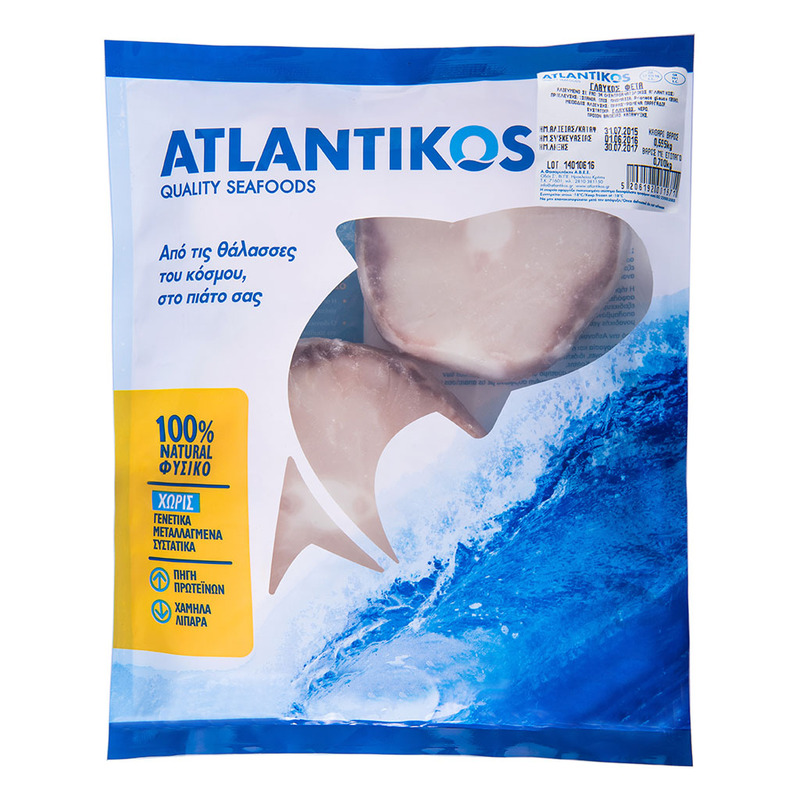 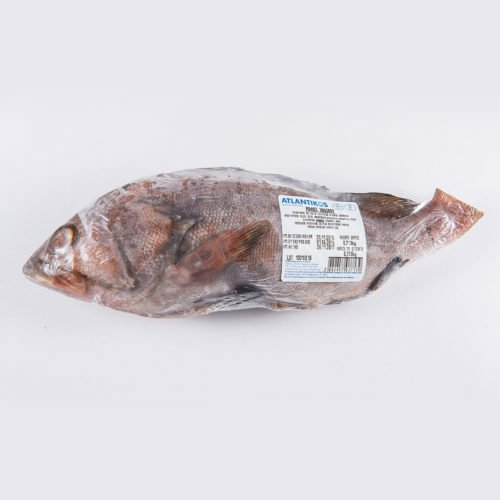 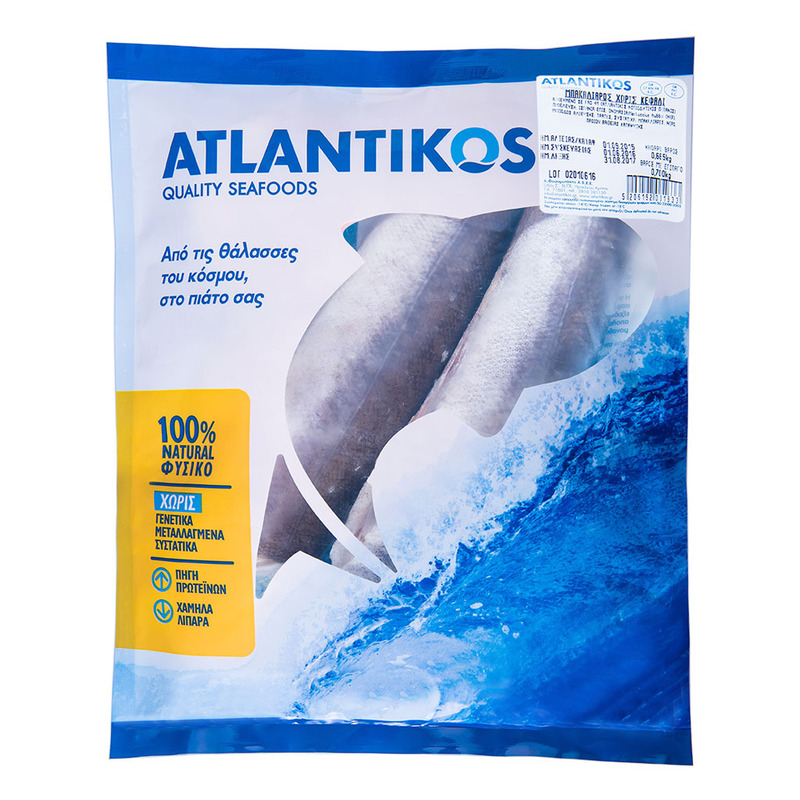 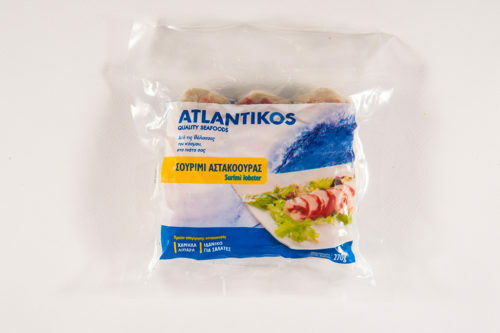 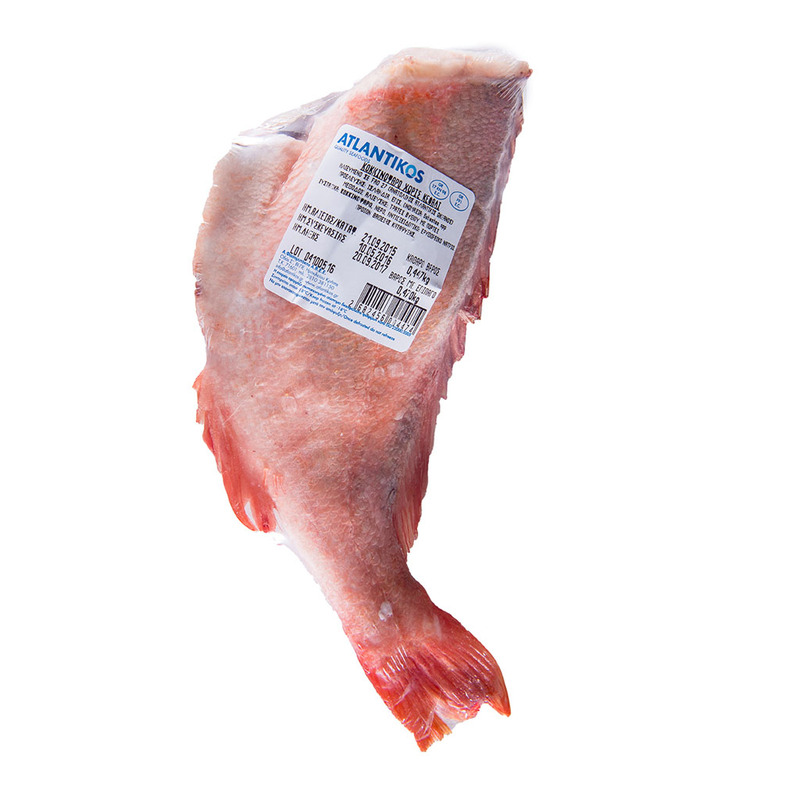 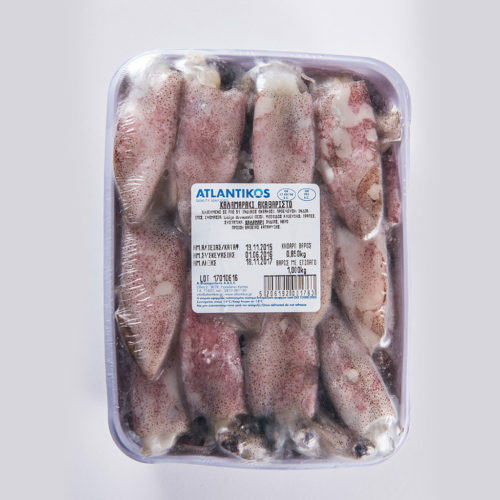 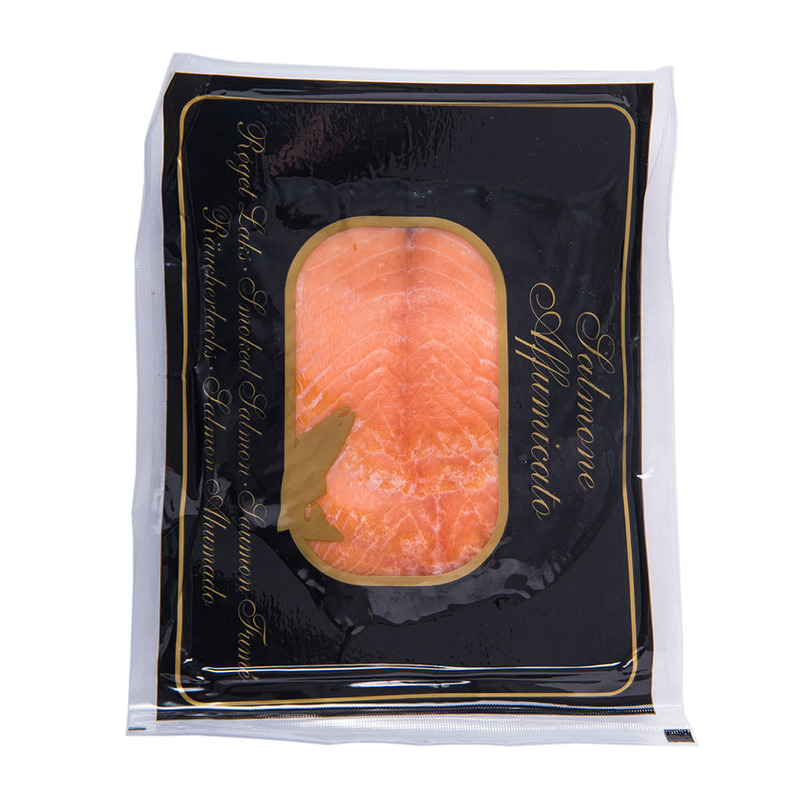 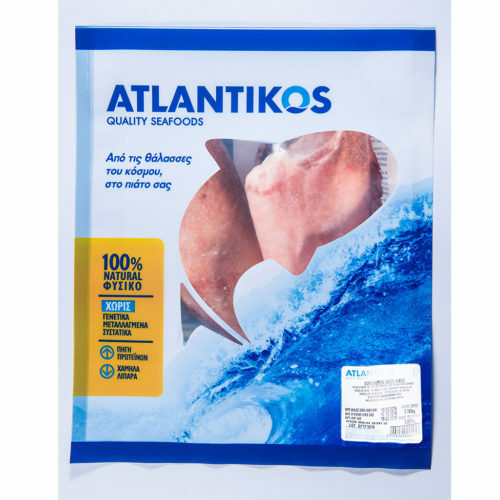 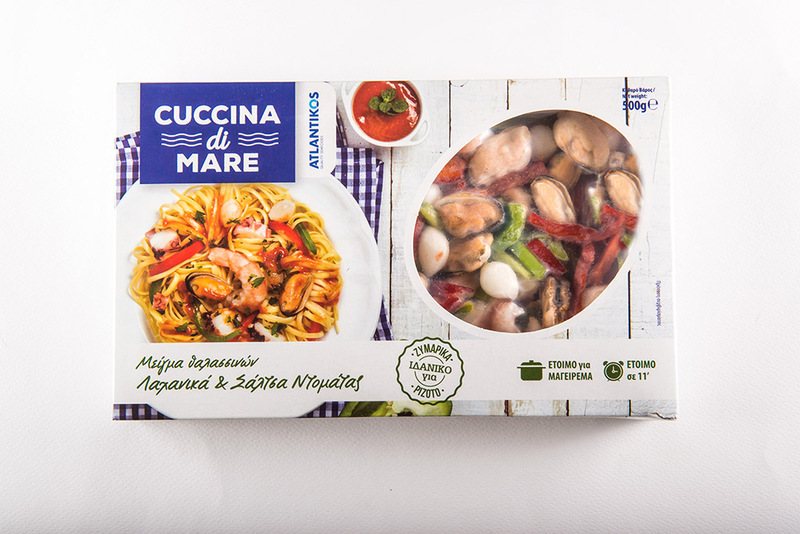 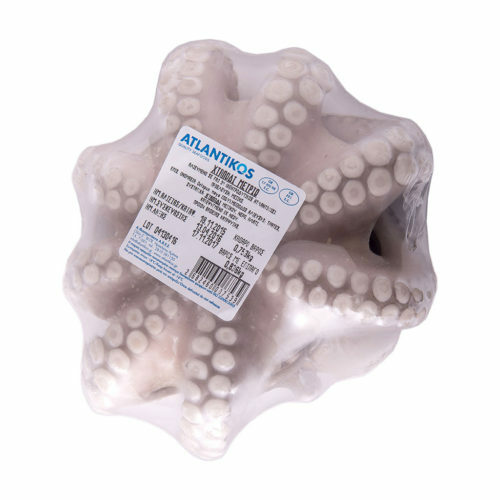 A.FASOMYTAKIS Company guarantees the top quality seafood and fish products with the brand name “ATLANTIKOS”. In 1977, Mr. Antonios Fasomitakis began his activity in the general food trading by establishing the company “A. FASOMYTAKIS & Co, General Partnership” in southern Crete. Our well-defined business strategy focuses on the ongoing growth and development but always by maintaining the profile of a family business. 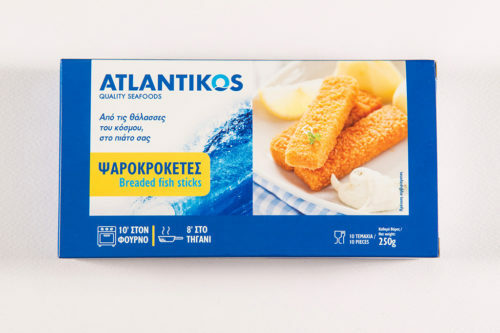 The company is relocated to privately owned facilities including trading and processing units at the Heraklion Industrial Area. 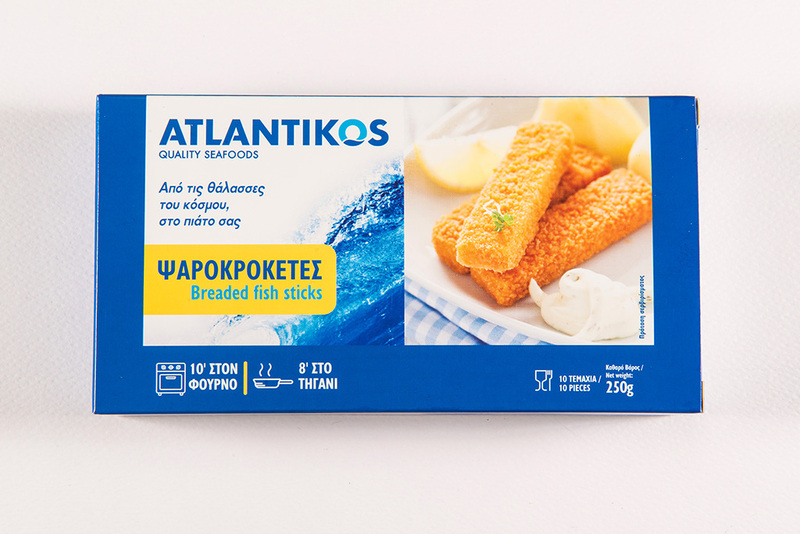 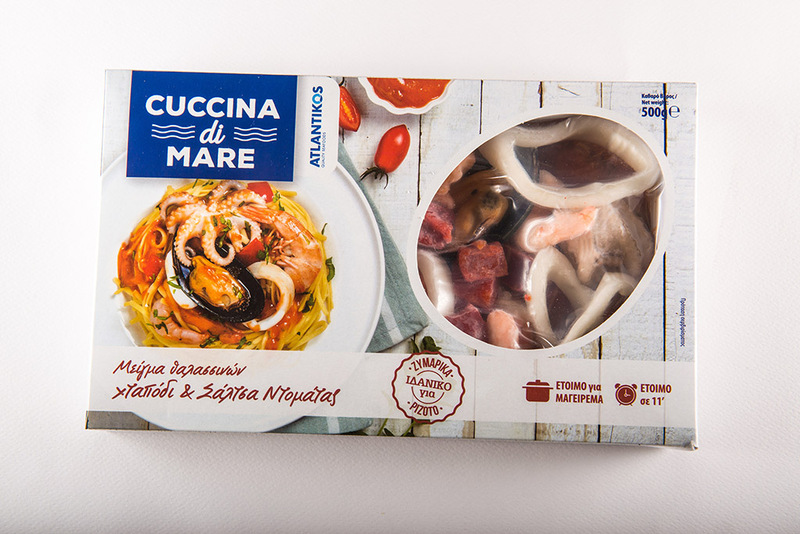 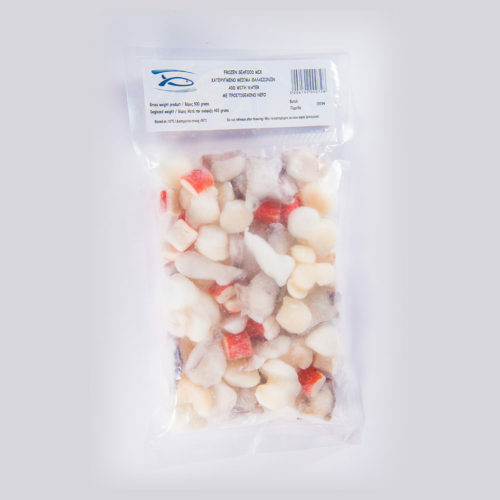 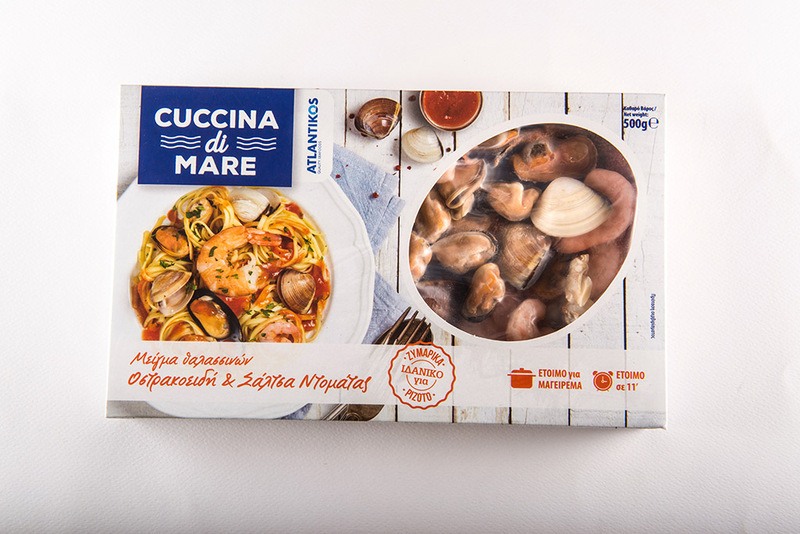 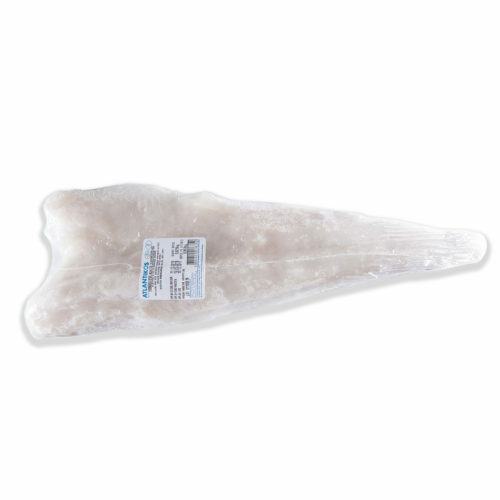 The company upgrades the production process by means of new state-of-the-art machinery for the standardisation and the processing of frozen fishery products in order to specialise in processing of high-quality products. 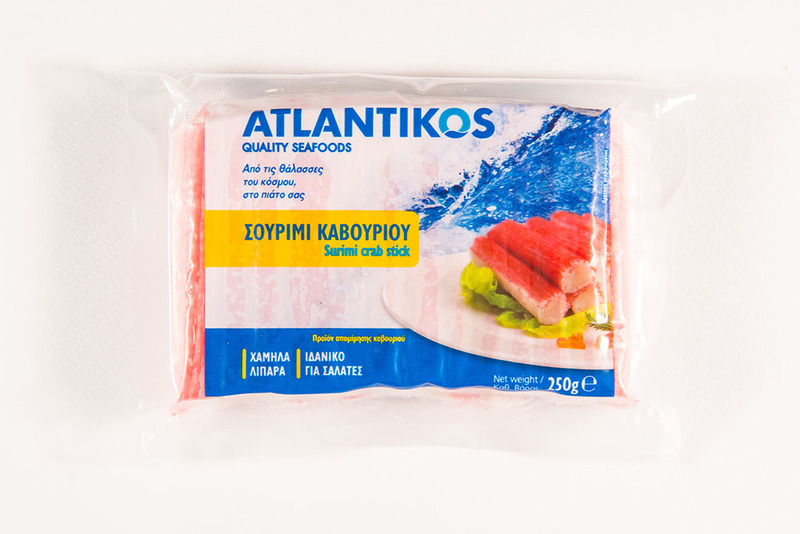 In order to increase the cold storage capacity and to ensure the adequate chain of deep-freeze facilities, our establishments have been expanded by a new fully-equipped unit with cold storage chambers with a total capacity of 18.000m3. 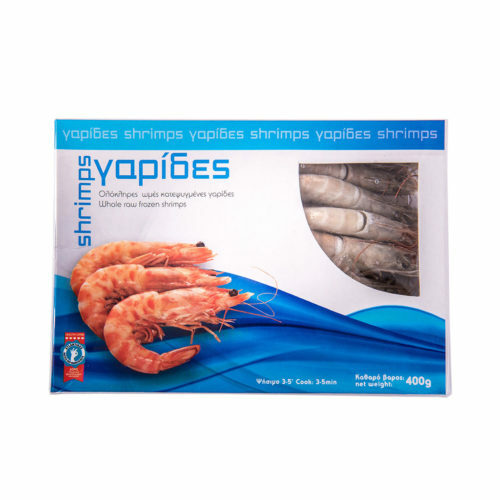 Our Company continuously strives for excellent customer service and product handling. 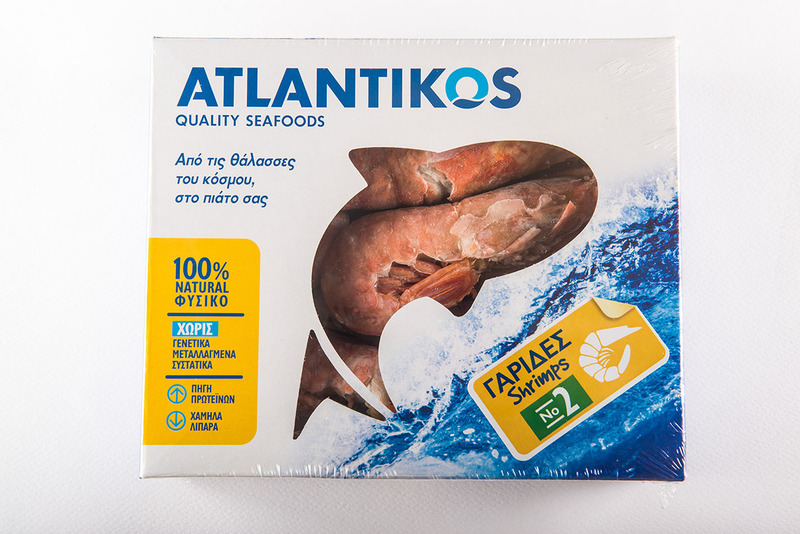 Accordingly, this priority led the company to expand by setting up a new branch in the city of Athens featuring more cold storage chambers and a greater than before distribution network.